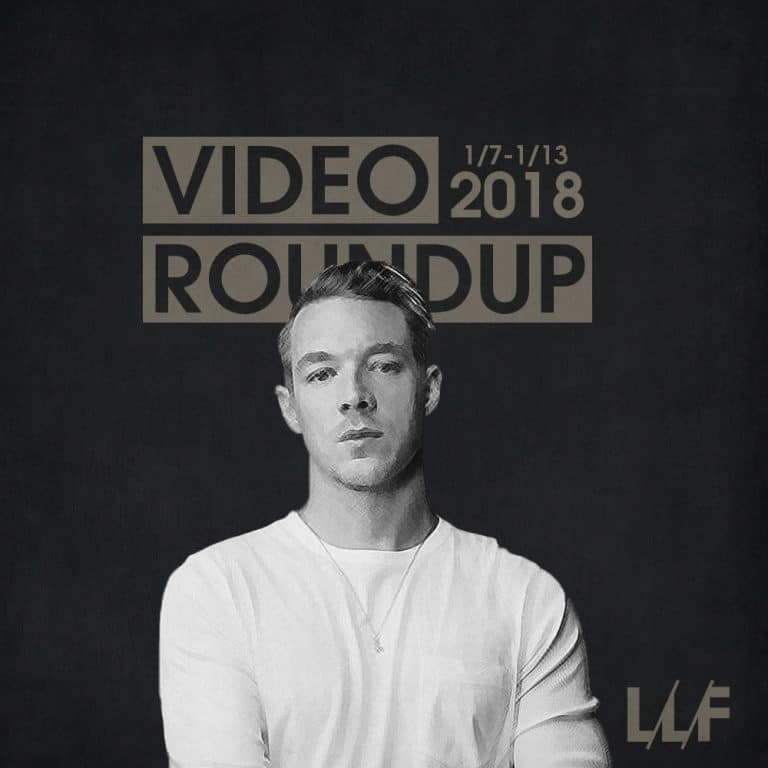 Apparently everybody’s been waiting for the holiday hangover to fade before dropping new videos because this past week there’s been an absolute outpouring of new music videos from artists from all over the genre spectrum. Starting with Taylor Swift’s continued push into the “urban” lane (shocker) with her Future and Ed Sheeran assisted pseudo-rap video for “End Game.” It’s not terrible, and the video is well put together, I just don’t ever want to hear her rap. Sorry I’m not sorry. I would’ve put Ansel Elgort (Baby Driver) on that list too if I had even known he made music, but I’d be lying if I didn’t think his new single was absolutely fire! The visuals are exceptional as well with great use of contrast and lighting. He isn’t the only actor to make his music video debut though, as Jian-Yang from Silicon Valley appears in the video for Too $hort offering to the show’s soundtrack. The song is an absolute club banger by the way. My favorite visual from the week however belongs to L’Orange for his single, “The Everyday Illusion.” It’s a simple video involving some artwork, paper, and a turntable, but the effects it creates are mesmerizing and only punctuated more by the song itself. When it comes to music videos he’s one of the best there is. Check out everything I rounded up below and let me know which ones were your favorites.